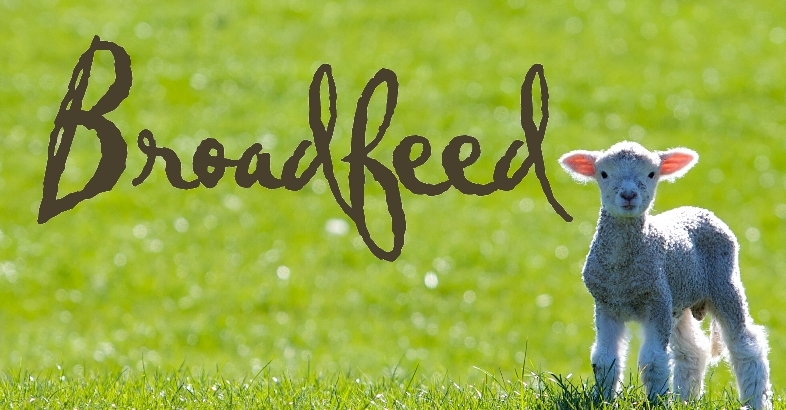 At Broadfeed Animal and Pet Superstore and Saddlery we pride ourselves on providing an individual and uncompromised service to optimise your pet’s health and wellbeing! Our reputation has been built upon 30 years of serving the local community, including the immediate Royal Tunbridge Wells area and stretching as far as Pembury, Tonbridge, Maidstone and Sussex. Being pet owners ourselves, our friendly and knowledgeable team of staff look forward to accommodating your needs, whether it be small quantities of food or bedding for your much- loved pet, or larger bulk items for horse yards or farms. Our well stocked Saddlery is the newest addition to our Superstore, supplying Horse and Rider with quality products from a range of brands, including Shires and Toggi. Our Equestrian range is complemented by our well stocked warehouse containing a comprehensive range of feed from brands such as Dodson and Horrell, Baileys, Allen and Page, Pure Feeds, Keyflow and Thunderbrook Horse Feeds and Herbal Supplements. Our broad range of products have ensured decades of popularity as a one stop shop for all your pet’s needs, so whether you are looking for a bed for your Dog, food for your Cat, bedding for your Rabbit or a mineral block for your Sheep, we are here to help! We offer a riding hat and body protector fitting service in-store, just ask one of our team members and we can happily assist you! We also offer a blade sharpening service, for your clipper blades! Our delivery service is operational throughout Kent and Sussex, including Tunbridge Wells, Tonbridge, Sevenoaks, Wadhurst, Edenbridge and Paddock Wood. With allotted drop-off days to your area as well as free local delivery on orders over £25, why not take advantage of our convenient service?! Whether you are visiting us online or in- store we strive to provide the best service possible for you and your pet. We welcome your queries, so whether you are looking for advice or trying to locate a product, please do not hesitate giving us a call on 01892 532 619. We hope you enjoy browsing our site!